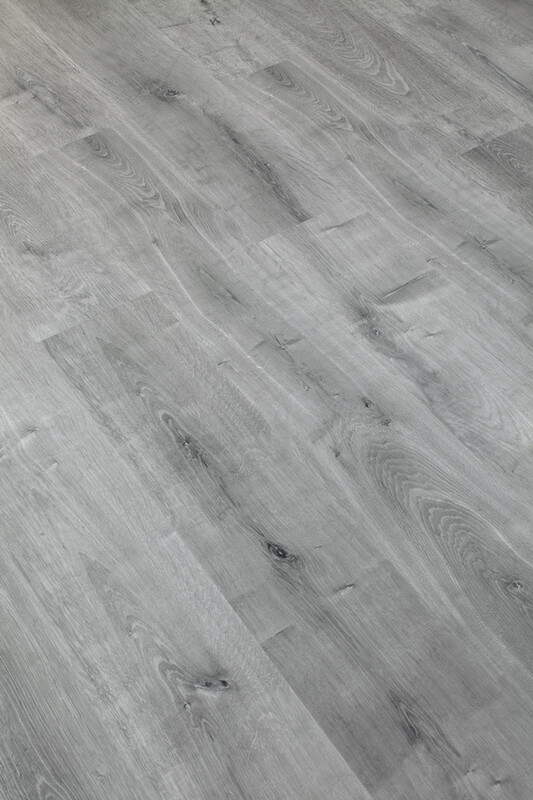 Most contemporary grey metallic wood for those urban industrial looks. 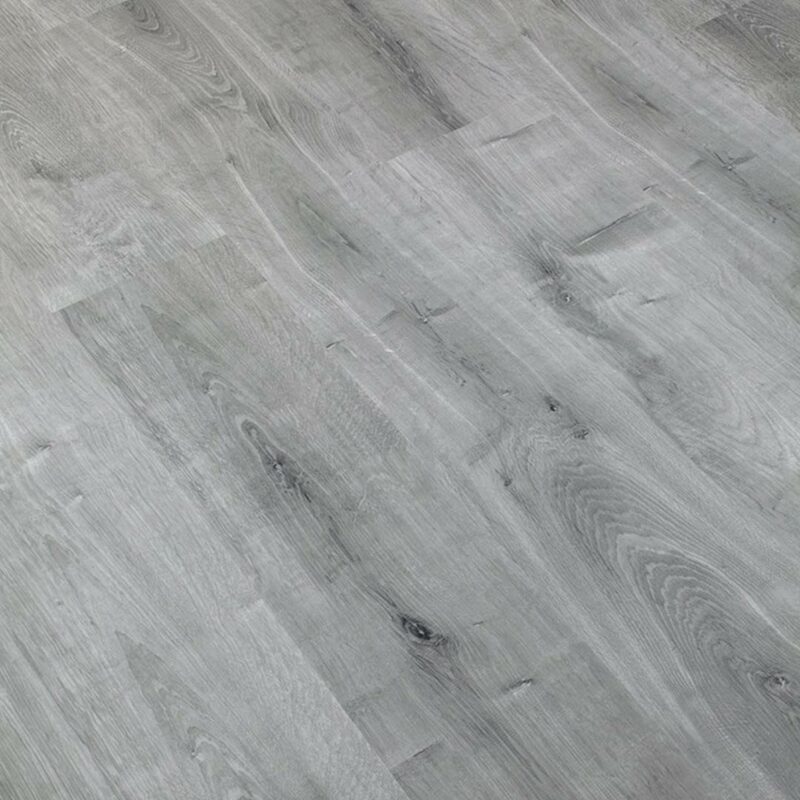 On 12 mm. 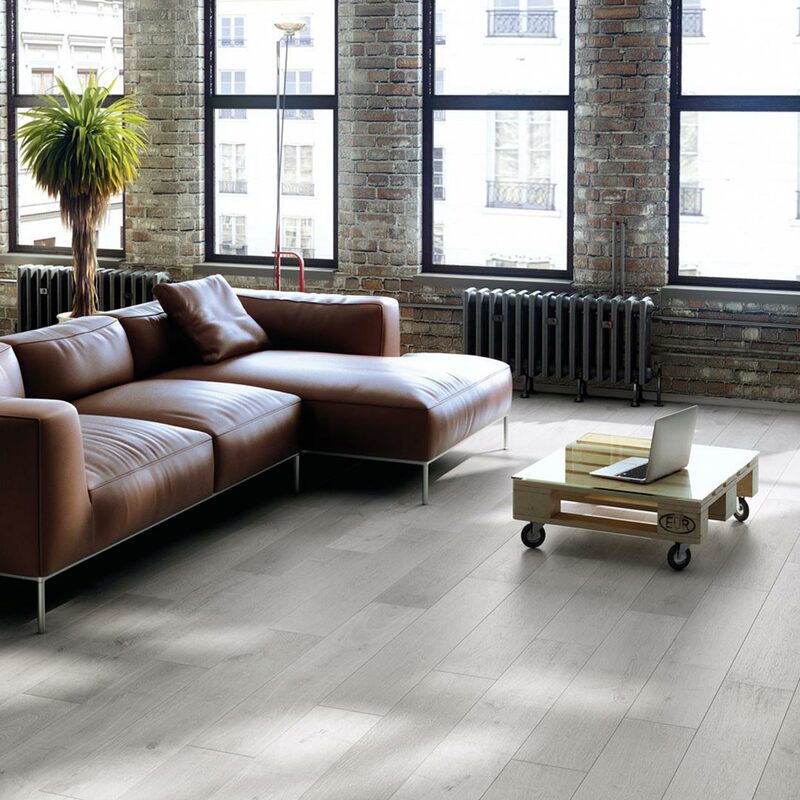 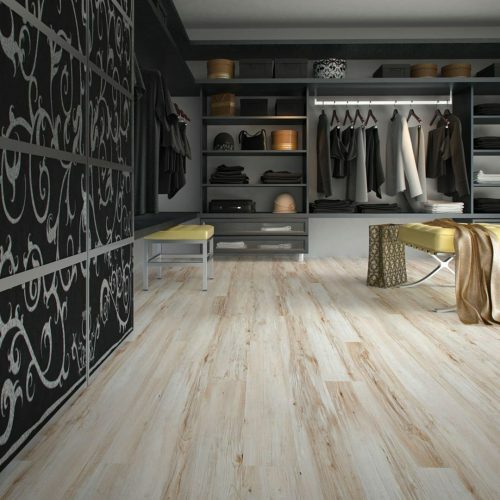 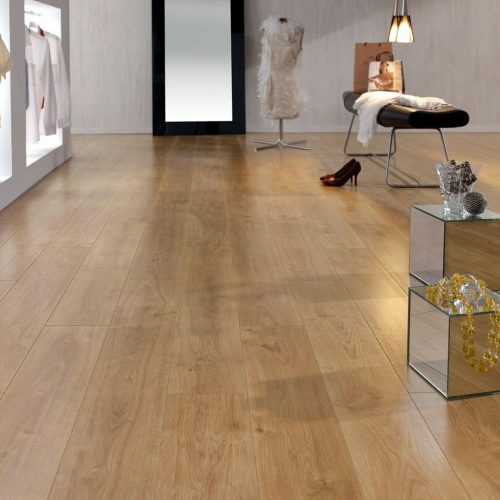 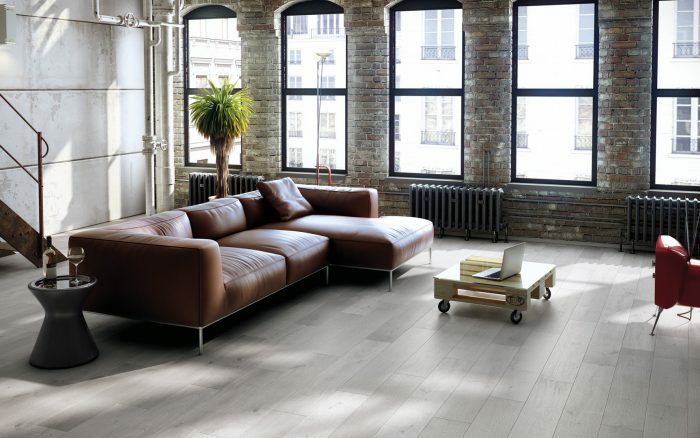 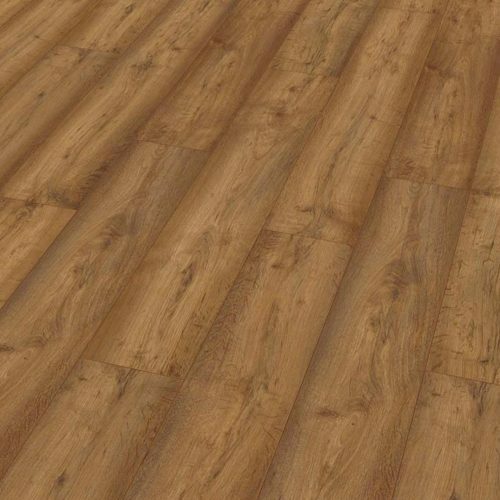 board to give you the most robust feel possible in laminate flooring. 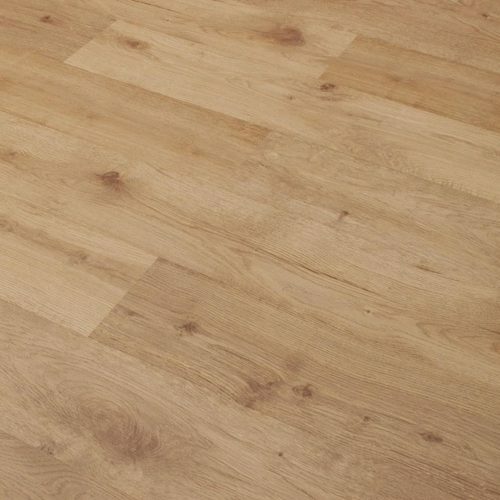 Please note, this product is 4V grove bevelled, and weighs 16.67kg.